Air-Fluid Divider Valve outlet Adapter Fitting with M10*1 Thread Push-In Style with Check. Rückschlagventile Stutzen. Air-Fluid Single O-ring with Normal Collar withstand 100-150 Bar Working Pressure & Reinforced Collar with Double O-ring can withstand 300-450 Bar Working Pressure. 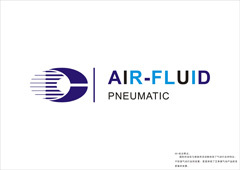 Looking for ideal Air Fluid Lubrication Equipments Manufacturer & supplier ? We have a wide selection at great prices to help you get creative. All the Lubrication Push in Fitting & Accessories are quality guaranteed. 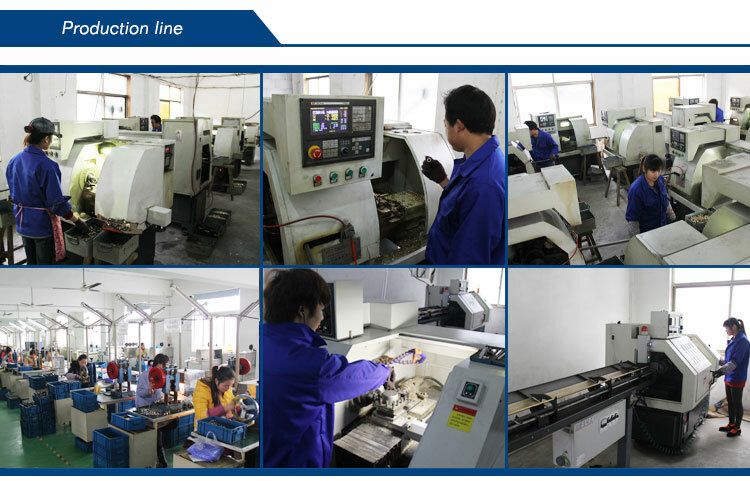 We are China Origin Factory of Remote Lube Fittings. If you have any question, please feel free to contact us.